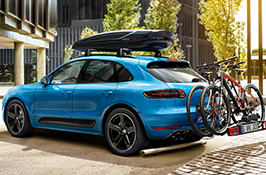 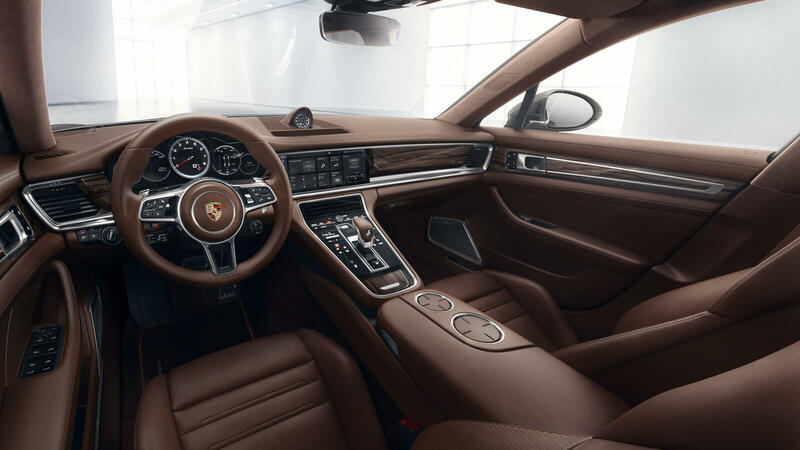 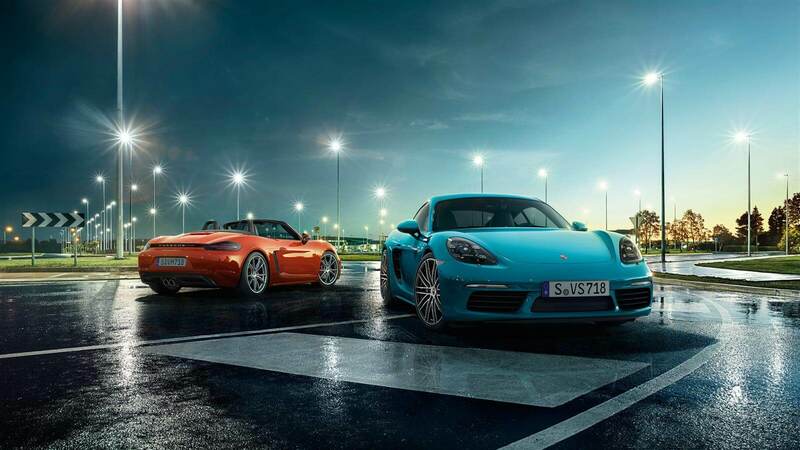 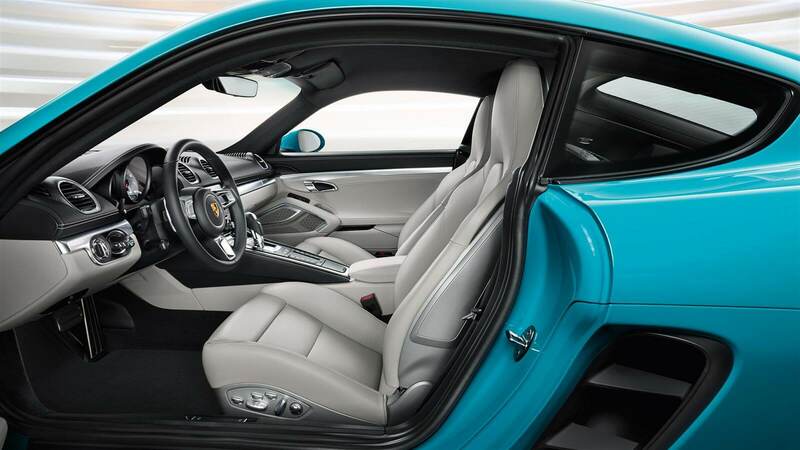 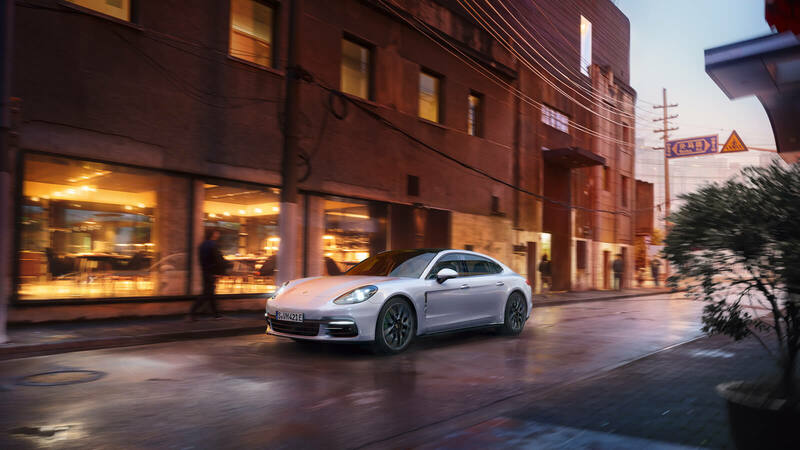 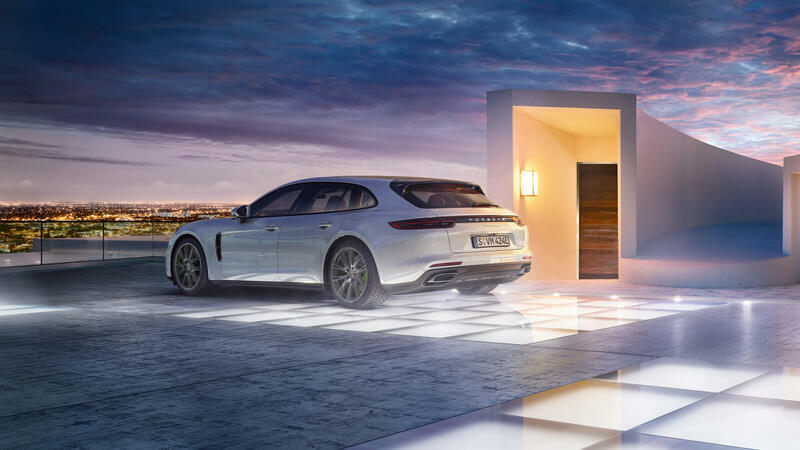 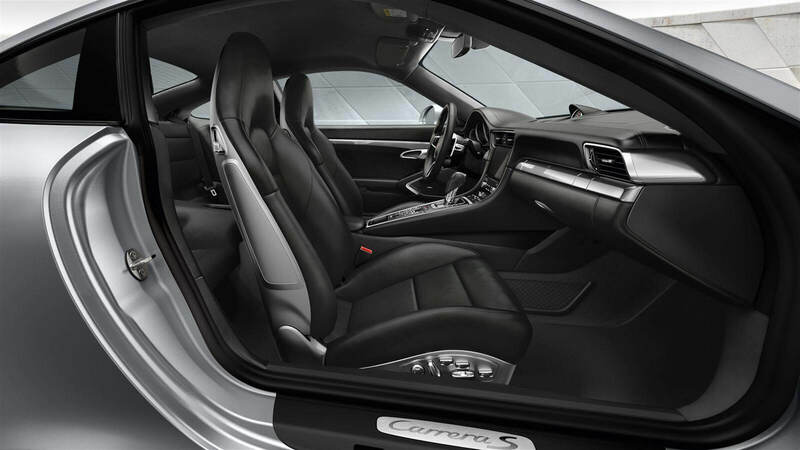 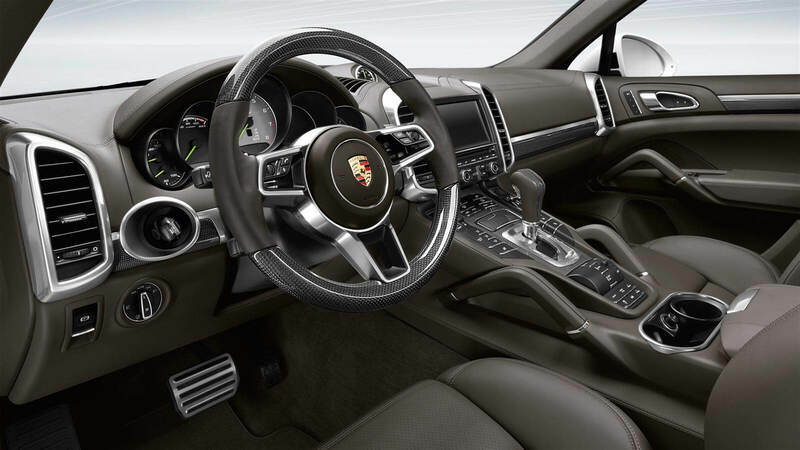 Our team is delighted to advise you on our individualisation programme, Porsche Exclusive, which allows you to create your perfect Porsche and informs you about the range of aftermarket accessories available to you. 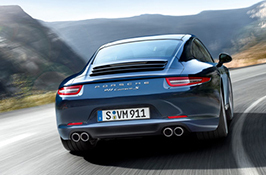 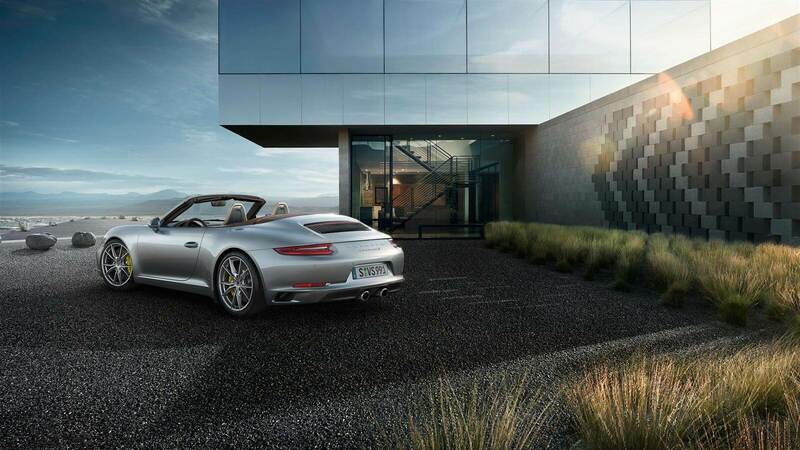 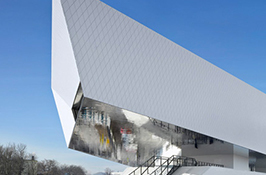 We provide the complete after-sales service you would expect to find in any Porsche Centre around the globe. 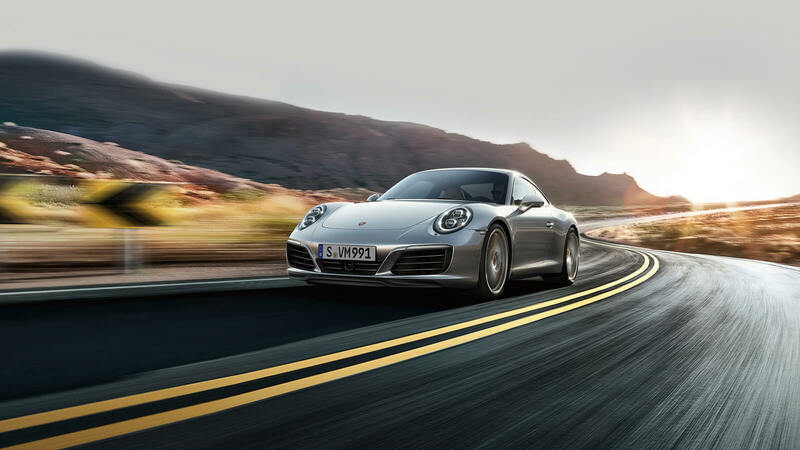 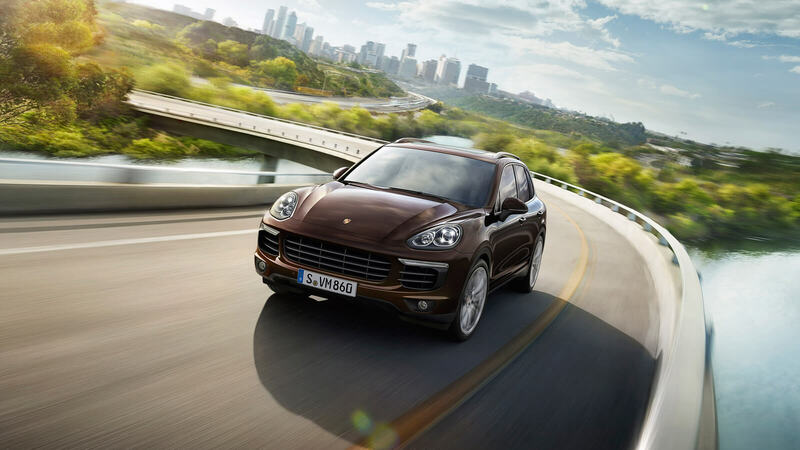 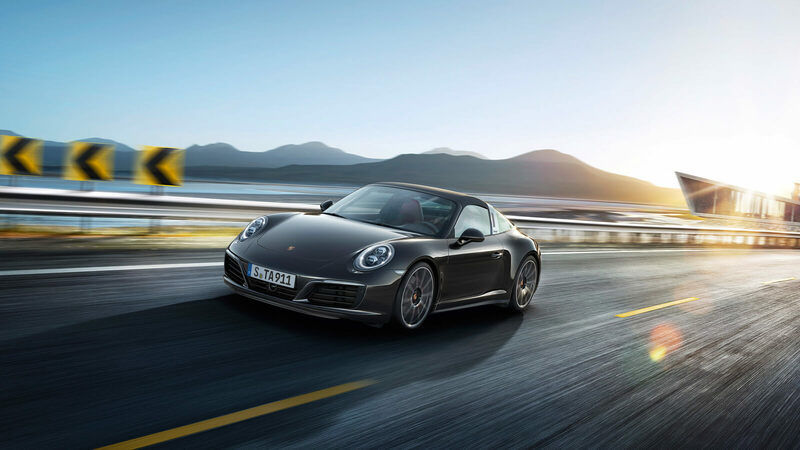 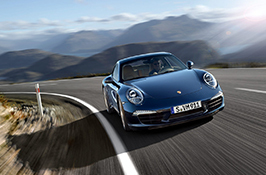 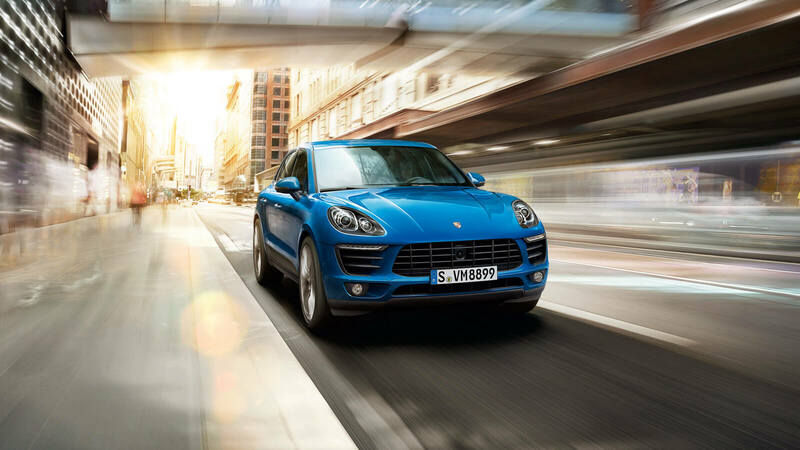 From professional maintenance and original parts to our excellent customer feedback management, Porsche owners all know, purchasing one of our Porsche cars is just the beginning of your journey enjoying your relationship with us.